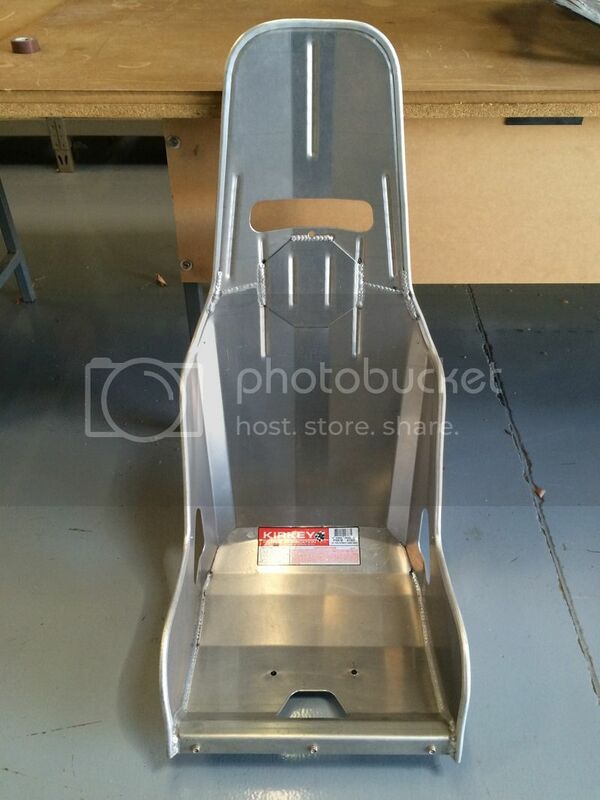 New Kirkey Pro Street Drag Seat 16" PN 41500 & Black Cover PN 41511. 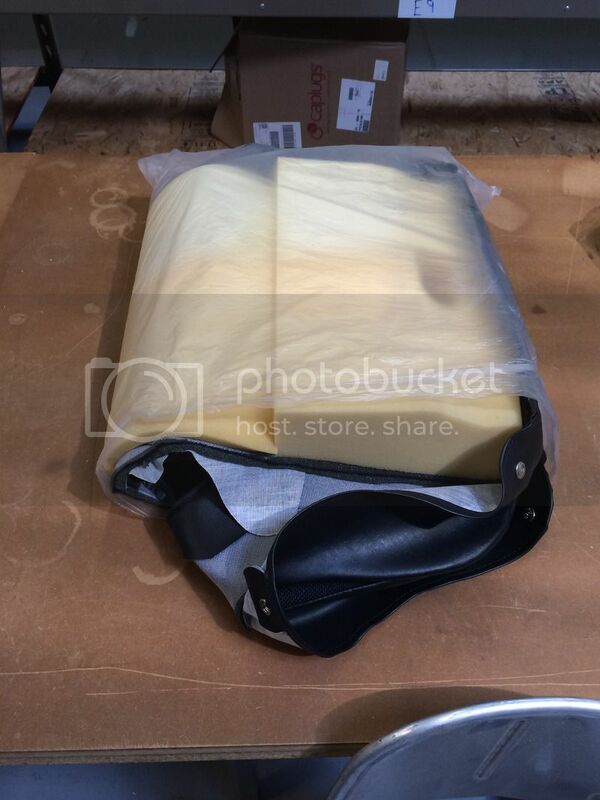 Seat has just been mounted in car and cover has not been on seat ever, still in bag. Will take $200 for both picked up near Schaumburg. This is a GREAT deal for someone! If I didn't already have 4 extra seats we aren't using in our basement, I would be all over this deal! Way to f up btn's ad. You're a disgrace to trolls everywhere. I missed this, thanks for the offer Aron, I picked it up today.